PRAGUE -- Union representatives at Skoda said they had accepted management's offer to raise wages by 12 percent, averting a strike at the Volkswagen Group brand. The leadership of the Kovo union, which represents industrial workers, plans to vote on the proposal next Wednesday, although that is seen as a formality. The increase would cover the period from April 1, 2018 to the end of March 2019. It includes increases in bonuses and incentives. Czech wages have been rising rapidly across sectors, putting pressure on employers, following strong economic growth in recent years and a fall in unemployment to its lowest level in two decades. 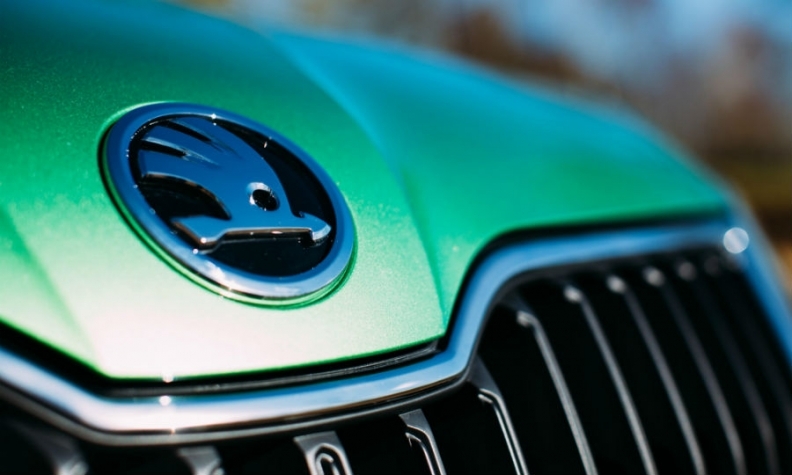 Skoda has blossomed under nearly 30 years of Volkswagen ownership to become one of the group's profit drivers. Its 2017 operating margin of 9.7 percent beat luxury brand Audi's margin of 8.4 percent and was more than double VW brand's 4.1 percent margin, according to a VW Group statement published March 13.